This paper is a literature review of relevant research on the design of faceted search interfaces. 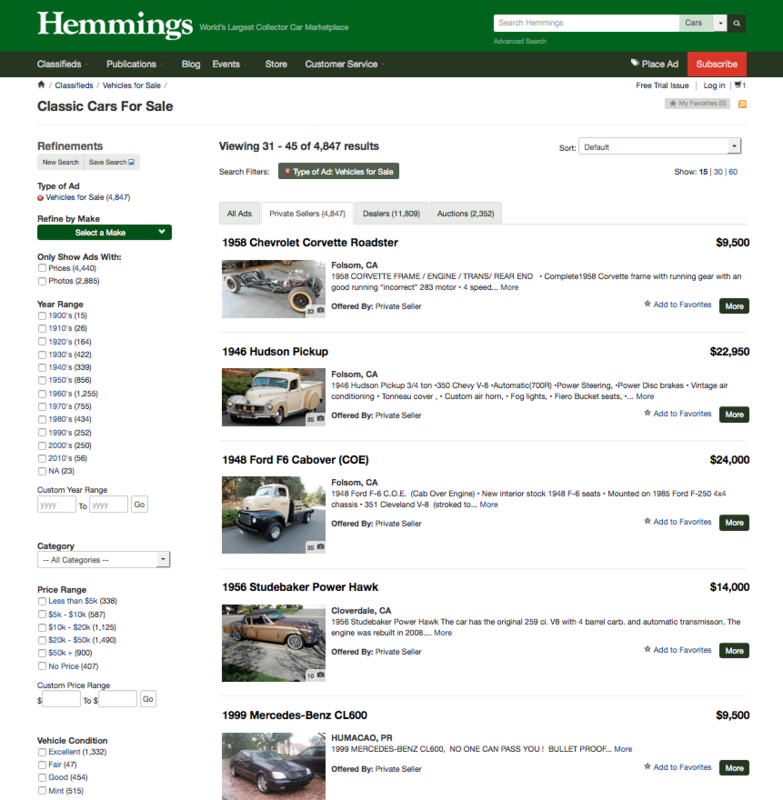 The work here was the foundation for the redesign of a new Hemmings.com classifieds search interface now in production. Reviewing and synthesizing relevant academic literature is a solid approach to any major product initiative and Google Scholar makes it a lot easier than it used to be. Comps and heuristic approaches can get you most of the way there but adding grounding based on academic work adds a new dimension of ideas and validation. It’s interesting to look at the Delta between my presented “ideal” version of the interface and then compare where it ended up as a production interface incorporating the inertia and natural politics of an established web property along with the limitations of development tools and time frames. Constraints, not excuses! I’m very happy with our version 1.0 system. 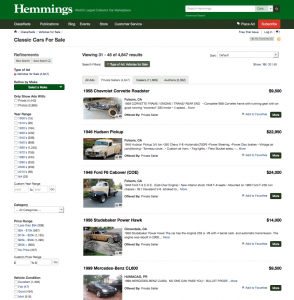 Under the hood, Hemmings’ classifieds search is powered by a clustered SOLR search engine using a pretty standard set of query parsers. In addition, we’ve tapped into the excellent Spatial SOLR plugin from Jteam for geographic searches. I’m really satisfied with the performance, management overhead and extensibility of this setup. This work has not been published in any journals but serves as a decent review of the fundamentals underlying this type of interface. My goal from the outset was to produce a product rather than do any new research or insights, and the paper reflects it. 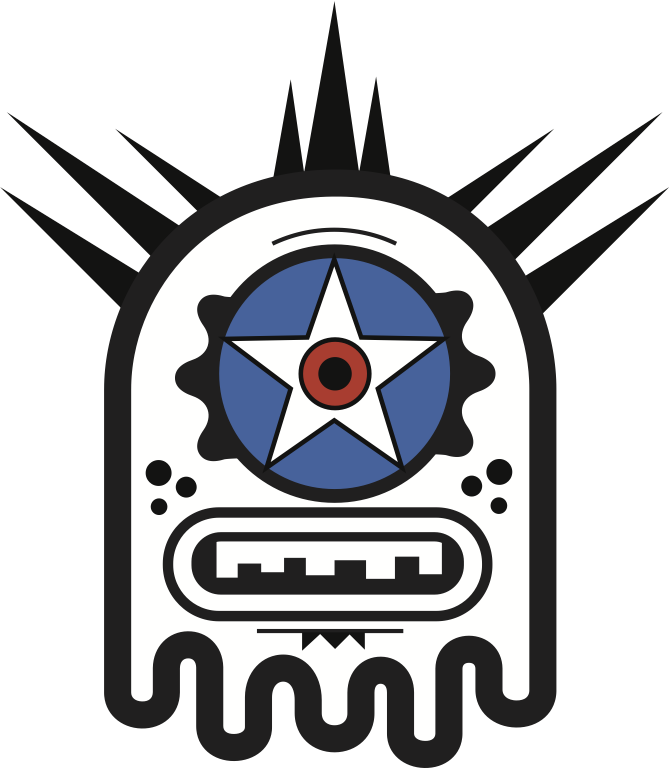 Let me know if you find it useful or would like to talk more about faceted search.